Visiting Aitutaki Lagoon, Cook Islands for your vacation is one of the best vacation destination decisions you may ever make. The Aitutaki lagoon is as idyllic a place as you will ever find; many poets and writers have spun thousands of lines describing its wonders and beauty. Matriki Beach Huts was built on the foundation that all people should be able to enjoy this splendor without the high costs associated with such remote travel. 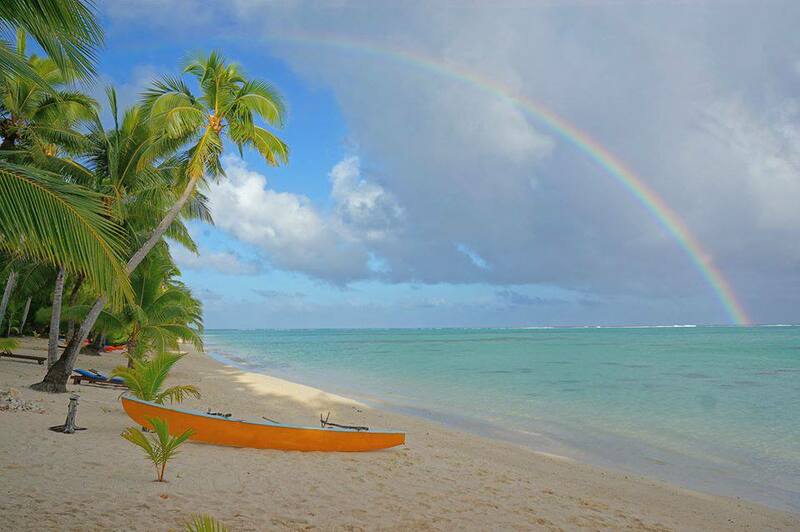 Aitutaki lagoon offers snorkeling, Scuba diving, fishing, whale watching, picnicking on beautiful beaches, sailing, kayaking, and much more. While snorkeling, you can view a myriad of colorful fish and see first-hand the giant clams of Aitutaki and the South Pacific; these clams are now protected in four separate reserves in the Aitutaki lagoon. Bone fishing is a thrill all its own - although we don't eat the fish they are truly a rush to stalk and catch. Fishing for pelagic species outside of the Aitutaki lagoon offers up Yellow Fin Tuna (Ahi), Dorado (dolphin fish), Wahoo, and array of jacks and snapper. Bring some of your catch back for the BBQ. At Matriki we practice fishing conservation - never kill what you can't eat in a few days, and never kill billfish. The local Aitutaki scuba diving operator will safely show you some of the Cook Islands best diving; they are safe, reliable, and very knowledgeable. Matriki has Hobie cats for hire, sail the Aitutaki lagoon and discover what all the fuss is about for yourself. Your hosts are always there to answer questions, take you on tours, sailing adventures, fishing trips, and more. Welcome to the island of Aitutaki, the Cook Islands vacation island and the home of Matriki Beach Huts. 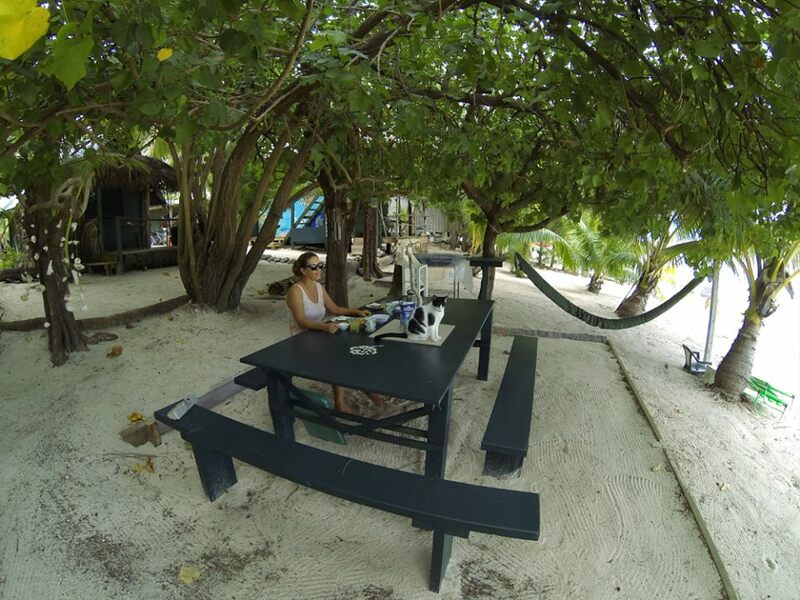 We invite you to join us at Matriki Beach Huts beachfront accommodation on Aitutaki. If you're considering the Cook Islands, Aitutaki, known as the Pearl of the South Pacific, will make your vacation dreams come true. Aitutaki will soothe your body and mind. 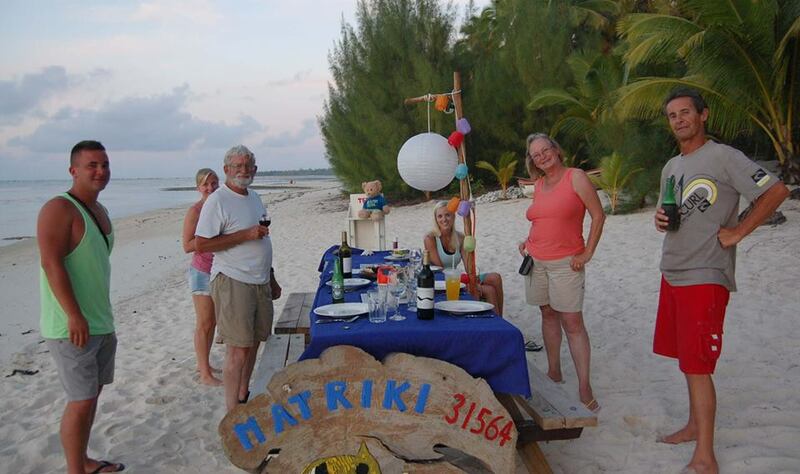 Matriki Beach Huts provides budget beachfront beach hut accommodation for the adventure traveler situated on the northwest coast of beautiful Aitutaki, one of the Cook Islands in the middle of the South Pacific Ocean. The two separate beach huts and the two beach huts in our two storey treehouse setup each have their own private verandas with stunning views of the Aitutaki lagoon and the ocean beyond the reef. The garden unit accommodation is set back from the beach. Matriki Beach Huts' beach offers fine white sand, all-tide swimming, budget beachfront Aitutaki accommodation, world class snorkeling, glorious sunsets, a personal touch and much more. 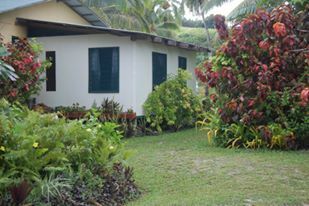 Matriki now Number 2# in Trip Advisor, Aitutaki specialty accommodation. 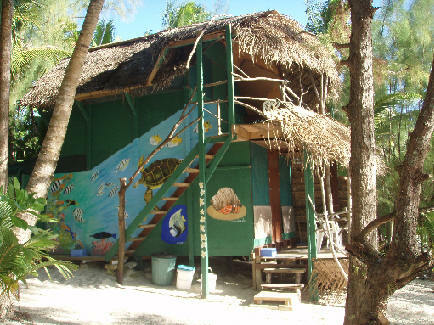 Matriki Beach Huts prides itself on direct interaction with our guests. 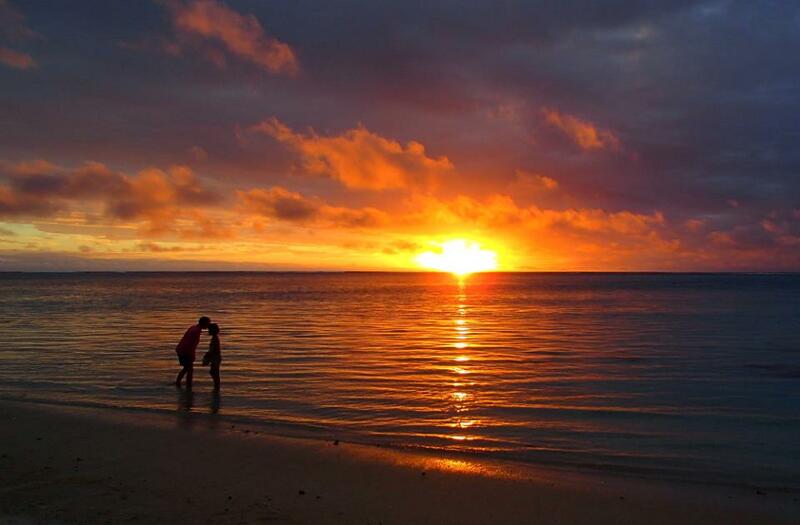 We are always looking for ways to make your Aitutaki, Cook Islands vacation special. We realize this may be your one or two weeks out of the year you get to unwind, explore, relax, de-stress, or spend quality time with your loved one. Whether you're looking for solitude and relaxation, or you'd like to discover the Aitutaki lagoon with other guests on one of our lagoon snorkeling tours, Matriki Beach Huts' rustic budget accommodation on Aitutaki may be for you! The best reason to come to Aitutaki! The smiles and waves. You will be pleasantly surprised to discover an island where everyone has a genuine smile for you and people will wave as you pass on the street. A trip to the local bakery is as much for the conversation as for the bread! The women here still make and wear flower headdresses; the sight of these beautiful ladies zipping around on their scooters, adorned with flowers is guaranteed to make you smile too! 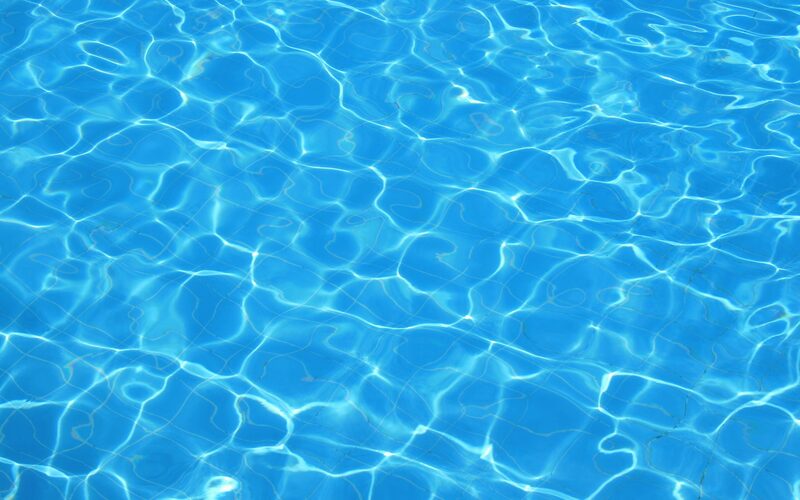 A Cook Islands vacation is not complete without seeing the beautiful island of Aitutaki - in fact people in the know fly straight to Aitutaki for their Cook Islands vacation and visit Rarotonga as a short stopover. Aitutaki is about a 40 min flight 220km north of Rarotonga. It is partly volcanic and partly of atoll origin. It's highest hill, Maungapu, which gives a 360 degree view of the Aitutaki lagoon and island, is said to be the top of Rarotonga's Raemaru Peak, cut off and brought back by victorious warriors. The spectacular triangular shape of the Aitutaki lagoon - 45 km around - with it's crystal clear turquoise water and white sand beaches on it's many uninhabited motus (small islands)- is abundant with colourful fish of many varieties. Visitors should set their watches to "island time". In this laidback Cook Islands vacation atmosphere you will find a place of natural beauty and tranquility providing a simple tonic to sooth away the pressures of the outside world. 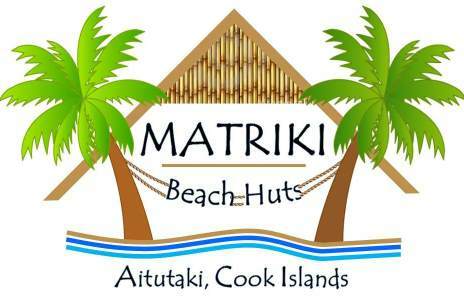 Matriki Beach Huts beachfront accommodation is built on family land and is Cook Islands Tourism accredited. Your hosts, Erica and Byron, live at the back of the property and are there to help you enjoy your holiday. Matriki offers a variety of boating adventures on the lagoon in a 23' longboat - snorkeling, sailing, motu drop-offs, cruises, turtle - whale watching, deep sea fishing, and so on. 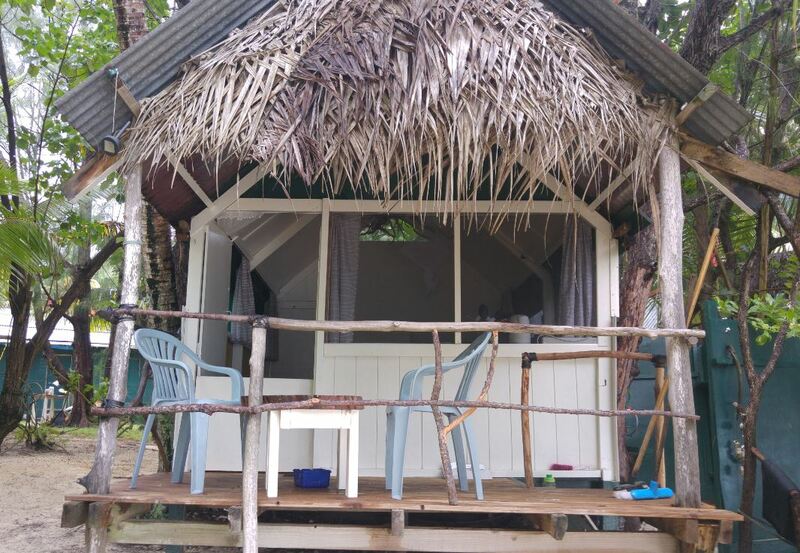 Matriki Beach Huts accommodation are a short walk from several good restaurants and a short ride from the grocery stores, wharf and town centre. Scooter and bike hire are available on site. Aitutaki lagoon cruises can be arranged for you. 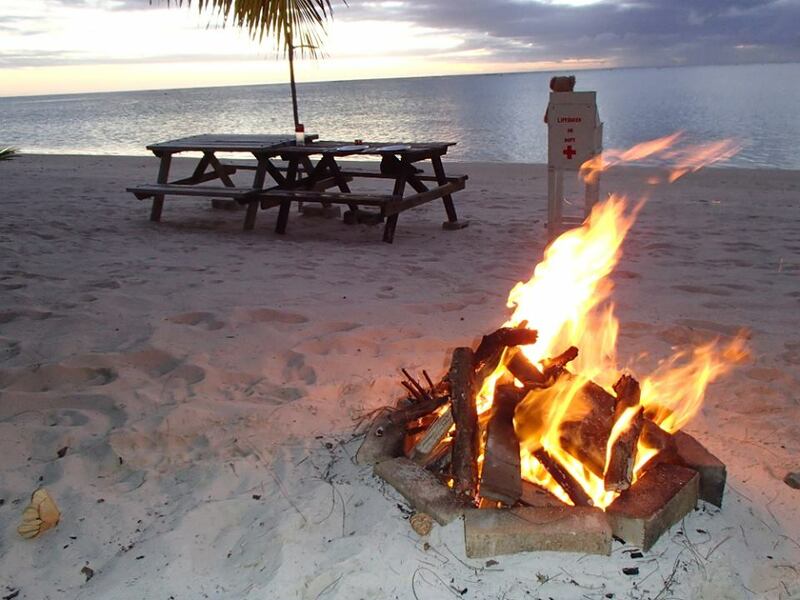 Home, Matriki beach huts, Aitutaki, Cook Islands, budget beachfront Aitutaki accommodation.